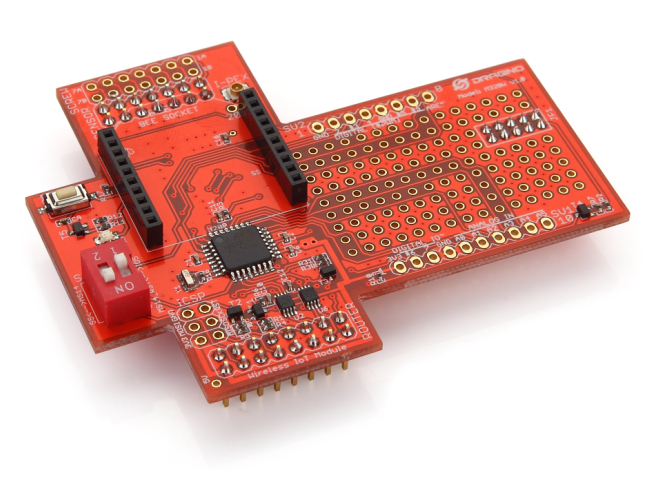 M328W Arduino Internet of Things module is designed for the easy of programming and installation for IoT projects where wireless protocol (zigbee, bluetooth, 433Mhz etc) is required. 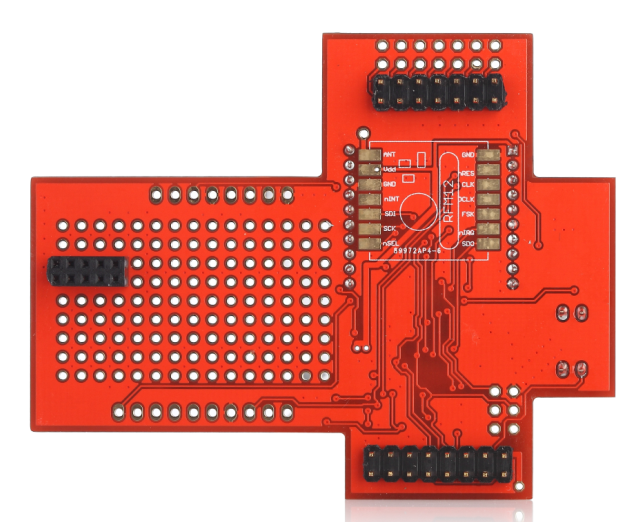 It is a plug-in module for MS14 and powered by an ATMEL ATmega328P micro-controller. 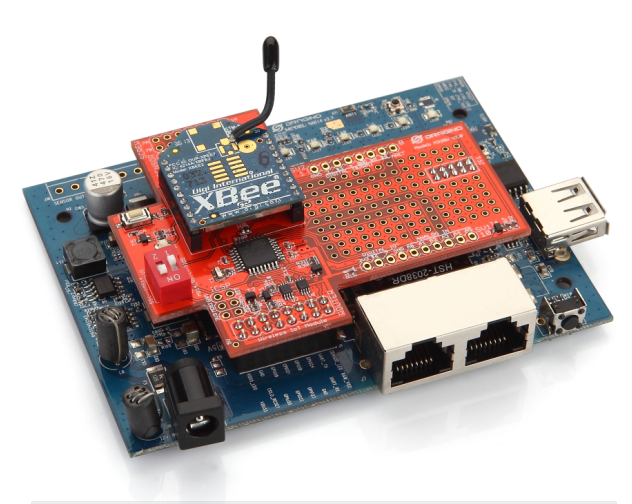 The M328W has a standard XBEE Socket and RFM12B footprint to implement different wireless protocol modules. It also has a breadboard area for easy prototyping. 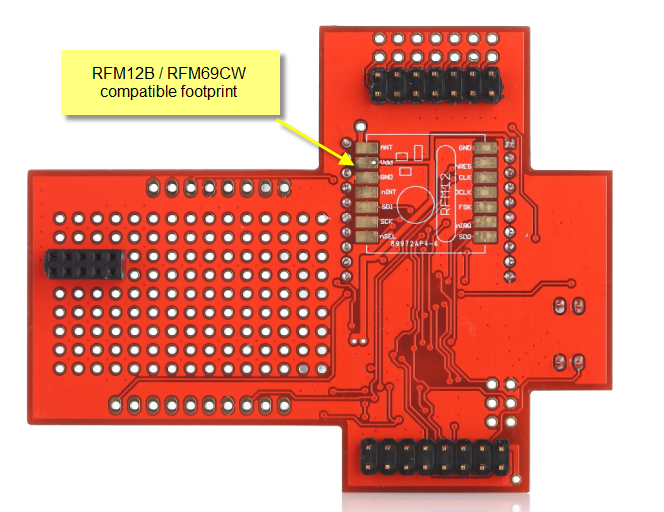 M328W is Arduino Yun compatible. 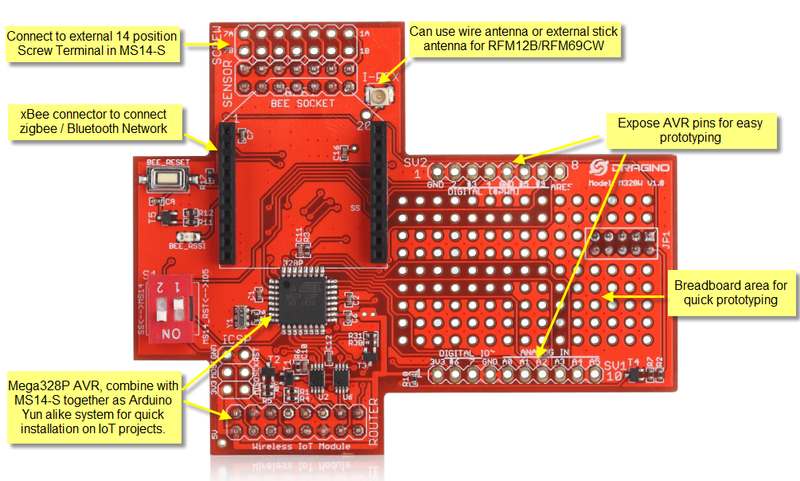 It can be programmed and debug by the Arduino IDE (ver 1.5.4 or later) via WiFi. 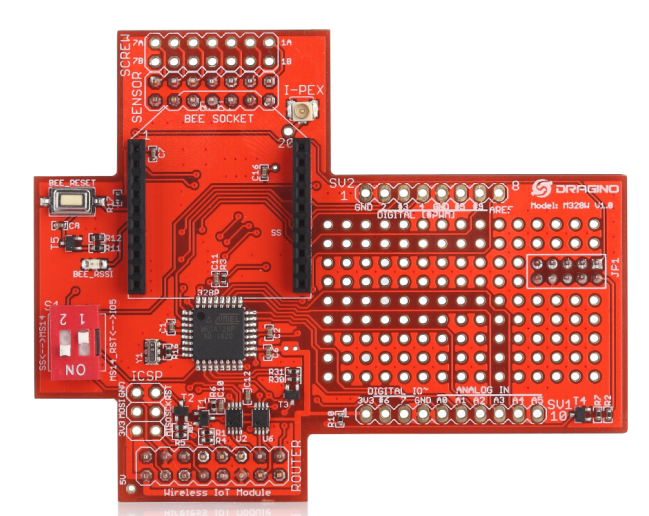 With the combination of MS14, M328W and Arduino Yun software, user can install / prototype Internet of Things projects in an easy / rapidly way.